OXFORD, England (CNS) — A Catholic aid official urged the government of Burundi not to threaten the church, which he said plays an important role in sustaining society. 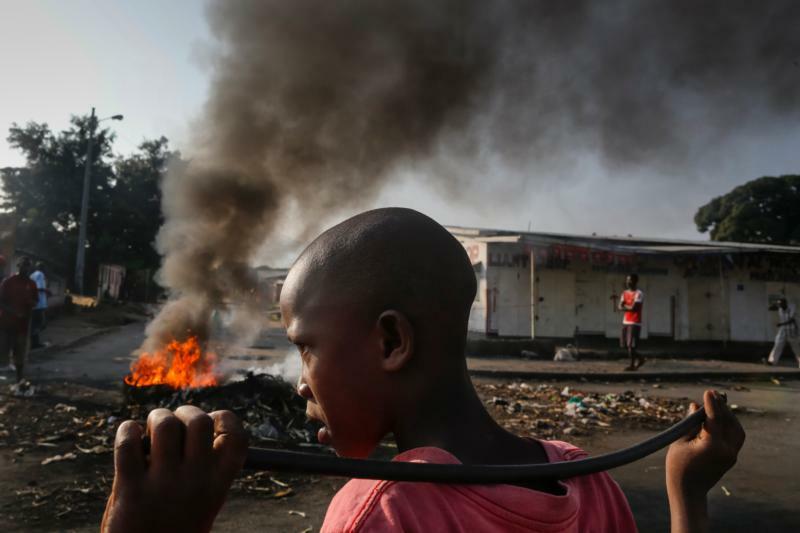 Burundi was plunged into chaos in 2015 following President Pierre Nkurunziza’s acceptance of a third term in apparent violation of the constitution. The government banned demonstrations and restricted the media, and thousands of Burundians — including the vice president of the constitutional court — fled to neighboring countries. The bishops said the constitution was clear that the president could not serve more than two terms, insisted the media should be allowed to do its job, and urged young people not to be manipulated. “The Catholic Church has been implicated in almost all our country’s crises since the first missionaries arrives as precursors of European colonizers,” he said. Catholic News Service repeatedly tried to contact the bishops’ conference in Burundi, but calls were not answered. “The church has played a nonpolitical role in seeking to bring the political sides together in dialogue. This shouldn’t be a reason for acting against it,” he said. Under an April 2 resolution, the U.N. Security Council will consider deploying U.N. police to the country, where more than 600 people have been killed and 250,00 have fled abroad to escape roundups by pro-government paramilitaries, amid fears of a resurgence of a 1993-2005 civil war that left about 300,000 people dead.